Home / What size TV should I buy? 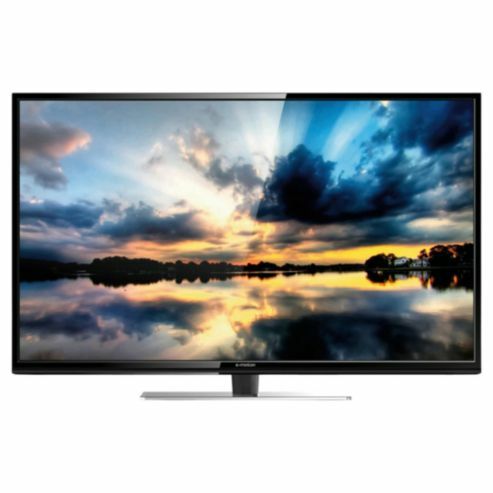 Nowadays people tend to spend hours every day in front of the TV whether its children coming home from school or adults tuning into Eastenders, most people when purchasing a television will always go for the largest screen that your budget will take you, so are you really getting your money’s worth for buying a 50 inch TV? Now you get the picture get your tape measure out and measure from where you wish to put the television to where your sofa is, doing this you will have a better understanding of what television suits your requirements best. 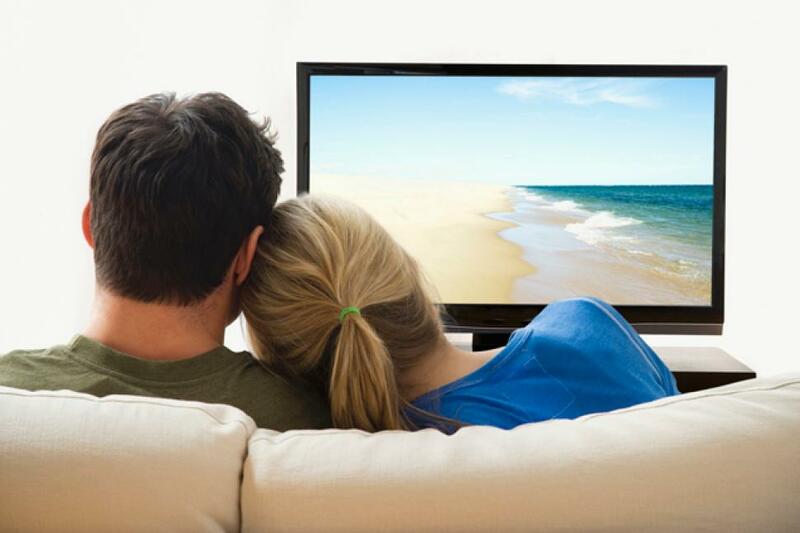 On average people sit approximately 9 feet away when watching TV which would suggest purchasing a 90 inch screen! Try sitting closer to your television in order to receive the best benefit. If you have a large sofa that curves such as a corner sofa in some viewing angles the TV can be harder to view compared to sitting straight in front of it. Instead of rearranging your furniture and so buy a brighter TV to compensate. Another tip would if your television is wall mounted or you are looking for a brand new television don’t place it to high up, this can cause strain to the neck and back which over time could become painful also you cause eyestrain. You should not look upwards at a television that is 15 degrees higher.